View More In Blood Sugar Tests. 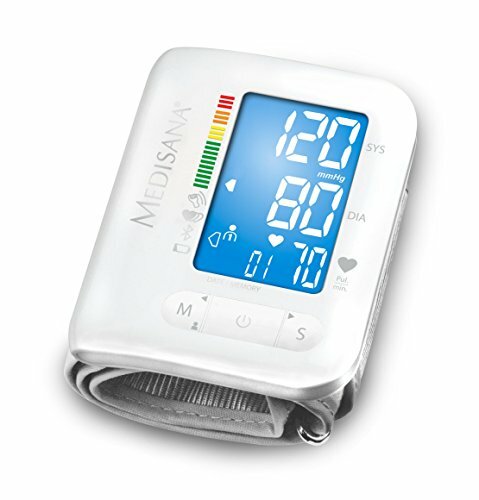 Medisana BW 300 Blood Pressure Monitor. Thanks to the latest generation of portable blood pressure monitors, the need to control blood pressure and heart rate regularly no longer limits quality of life. Portable Medisana blood pressure measuring devices offer the same range of functions as professional stationary measuring devices. More compact and lighter than ever before they offer advanced technology. If you have any questions about this product by MEDISANA, contact us by completing and submitting the form below. If you are looking for a specif part number, please include it with your message. New MULTISURE Ketones and Blood Sugar Monitor.